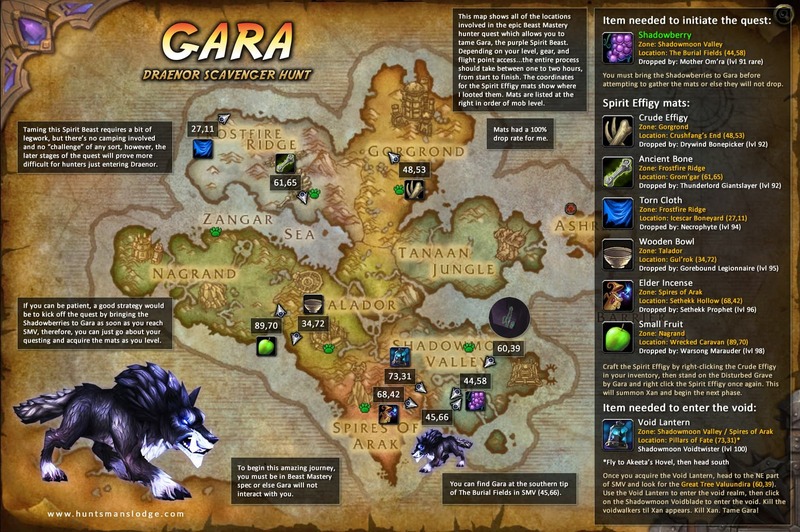 Post has been updated to reflect the hunter changes in Legion. The same basic strategy as before holds true, but since we no longer have Distracting Shot, we’ll use Concussive Shot to pull Ban’thalos instead. 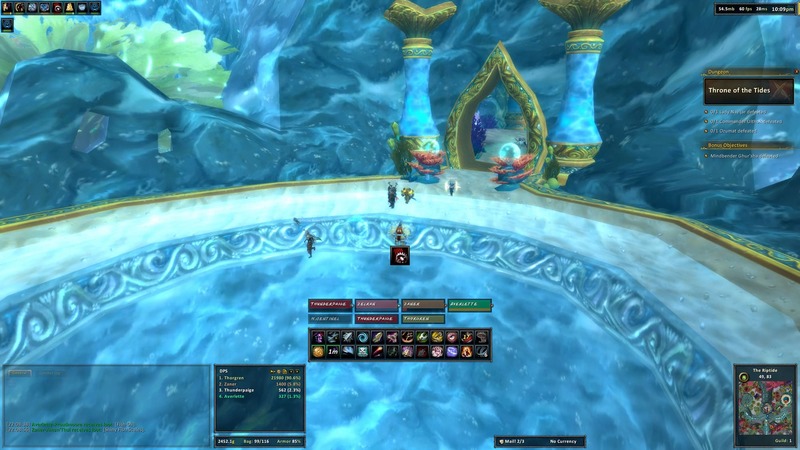 Taming Ban’thalos has always been a bit of a challenge. 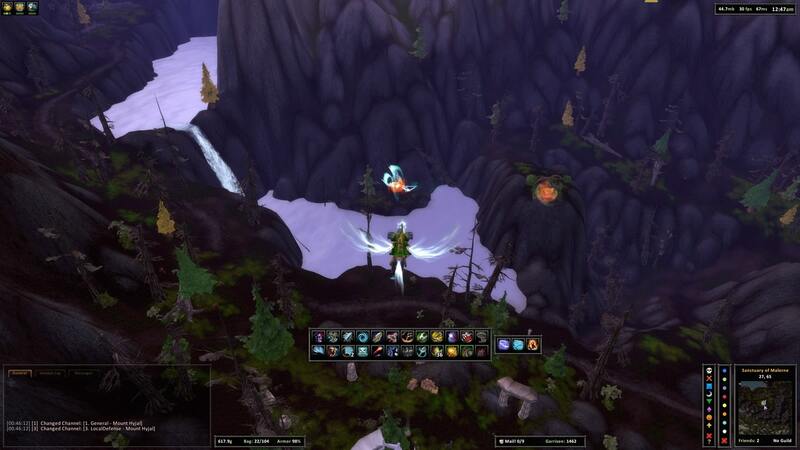 He spawns up in the sky above the Sanctuary of Malorne, so you need to be on a flying mount to engage him. Second, he’s neutral, so you need to get his attention somehow. Third, you need to not die from fall damage once you do get his attention. At level 100, he poses another interesting challenge. How do you aggro him without killing him? 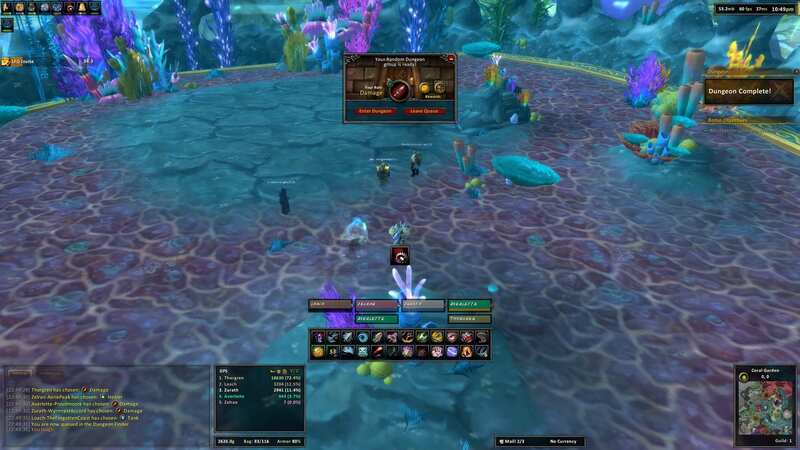 Back in Cataclysm, the taming challenge involved a strategy which was basically: tag Ban’thalos by attacking him, then tame him without dying. At level 100, however, this strat no longer works because even if you take off all of your gear and punch him, there’s a chance that could still kill him. Instead, you need to use Concussive Shot an ability which a lot of hunters may not even have on their action bars…Distracting Shot. This shot will cause Ban’thalos to get angry with you while not damaging him. This process is surprisingly easy once you know what to do. 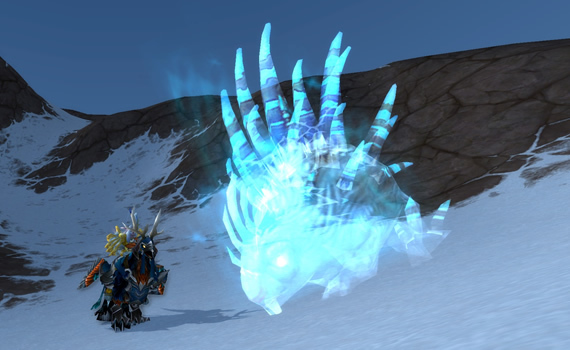 3 new Spirit Beasts have been found on the Patch 5.2 PTR – all of them porcupines! More on this later, but check these new beasties out! Pretty sweet, eh..?! 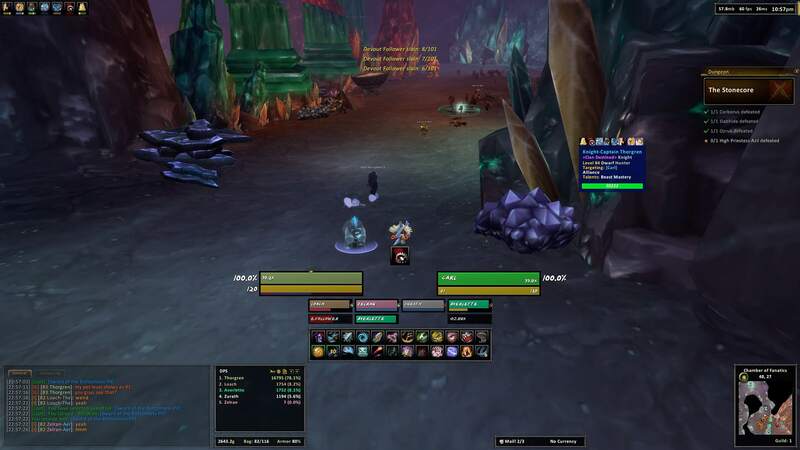 Hutia has a green spectral model – similar in color to Ban’thalos. 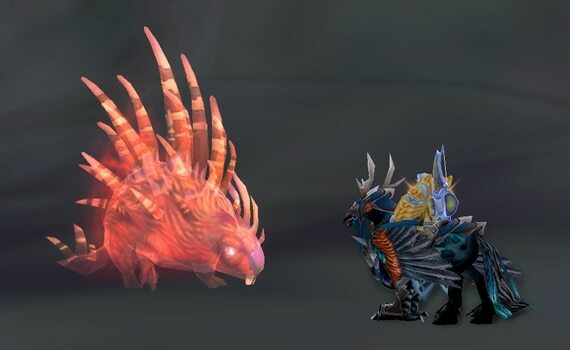 Degu is the first red Spirit Beast! Gumi is a spectral blue – similar in color to Arcturis, Ghostcrawler and Karoma. All of them are regarded as taming challenges – each requiring some type of strategy to tame. Also, each one of them must be reduced to 20% health or below before taming. I’ll have more info on these guys later – including location information and some taming tips. 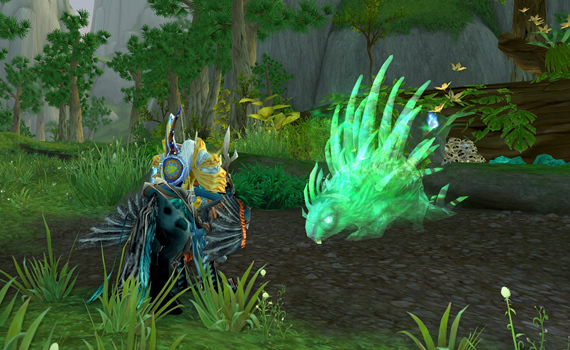 New Spirit Beasts to play with…finally!